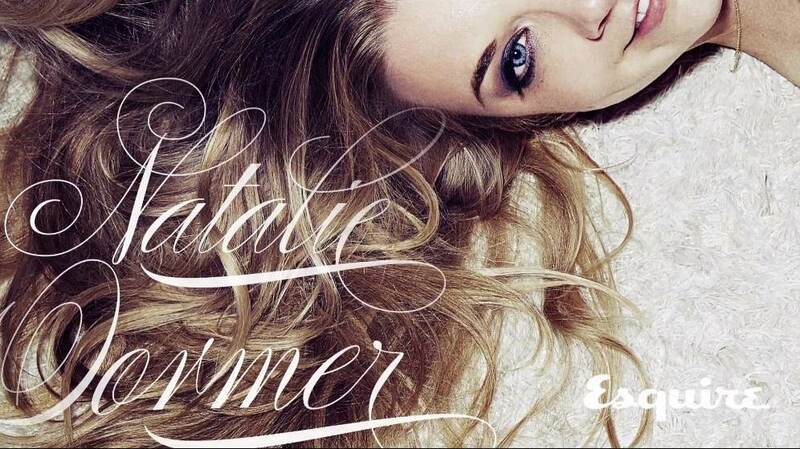 Esquire Photoshoot - Behind the Scenes. . HD Wallpaper and background images in the 娜塔莉·多默尔 club tagged: natalie dormer natalie dormer photoshoot 2013 behind the scenes actress. This 娜塔莉·多默尔 photo contains 肖像, 爆头, 特写镜头, 特写, and 爆头特写. There might also be 吸引力, 感染力, 辣味, 热情, and 上诉火辣.